I just got back from a trip to Las Vegas. We almost didn’t make it. A week before our Friday departure, we took our kid to the church nursery for Parents’ Night Out. He apparently caught the stomach virus. After church on Sunday, he was having diarrhea. On Tuesday, Jennifer’s appetite went way down. I had no appetite Tuesday evening, and 3:30 AM Wednesday morning, I puked my prior day’s lunch. Friday morning we rose bright and early at 4:55 AM. We got to Las Vegas by 10:00 AM. 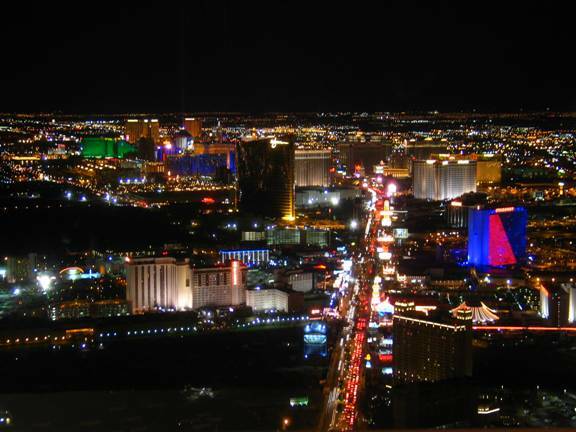 On that day we walked from Mandalay Bay to the MGM Grand, took the monorail to the Fashion Show Mall, then walked all the way back to the MGM Grand. We didn’t return to the MGM Grand until after nine. At the Mandalay Bay, we ate at Border Grill, a southwestern restaurant. After ordering, I realized that I had ordered a meal that had goat cheese. The goat cheese had a bleu cheese-like taste. Yuck. I am staying away from that junk. A highlight of the day was the Imperial Palace Auto Collection. Technically all cars at this collection were for sale, and a guy was on duty ready to handle any sales. The net value of all these cars was probably well over $5,000,000. That tower spooked me. The roller coaster and other rides on top caused it to vibrate. Vibrations feel wrong at the top of a 1,149 foot tall building. 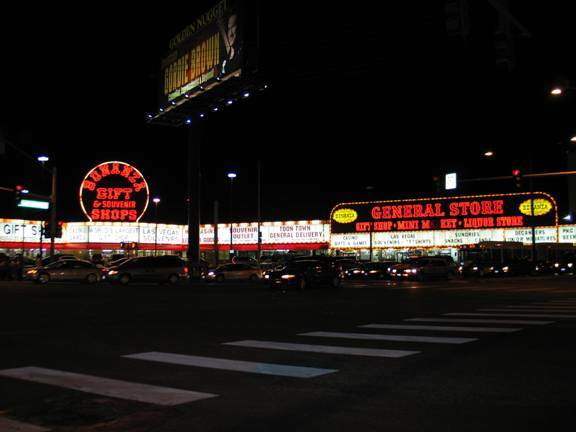 By the way, recognize this location? On Sunday we all drove to Death Valley. That was my favorite trip. I made a separate, extensive post about this. On Monday we went to the Bellagio buffet for a late breakfast/early lunch. That was a pricey but fantastic brunch. While at the Bellagio, we strolled to their botanical garden. This “garden” is actually a large room that they stuff full of containerized plants that are in bloom. If the plant isn’t in bloom, it isn’t in that room. So you get an insanely dense, extraordinarily fragrant carpet of flowers at all times. Later that day I had to drop Jennifer off at the airport. (I stayed behind for a business conference. More details later.) 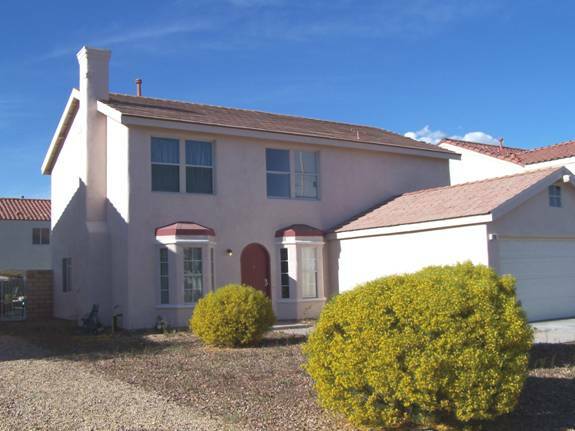 After that Micah and I went to the Las Vegas Simpson’s House at 712 Red Bark Ln. 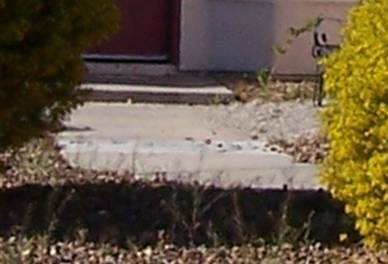 in Henderson, a Las Vegas suburb. 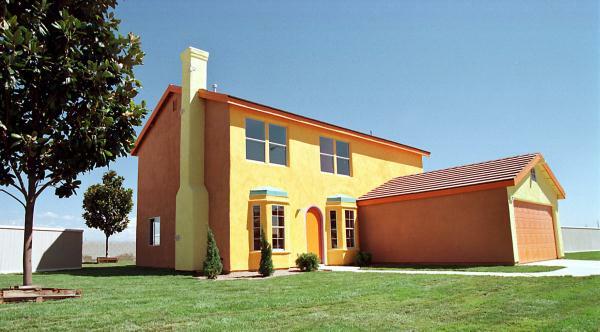 This house was made up to look like the Simpson residence as depicted in the popular cartoon. Since then it has been converted back to a standard residence. The house now has touches like oil stains in the driveway, torn blinds, missing screens, and so on. The whole neighborhood seemed marginal. Hmm, I wonder what’s there? Only four of the generators were running. The tour guide explained that electrical production is a byproduct of the dam. 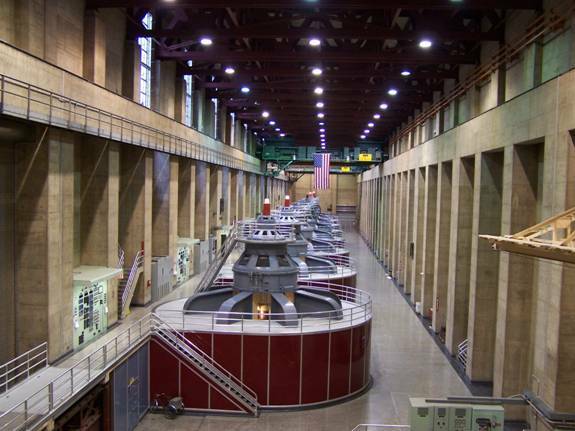 Since the Lake Mead reservoir is about 50 feet low, and since only enough water is released to support downstream water uses, the available water was only enough to power four generators on each side. The last time any water flowed over the Hoover Dam spillways was 1983. My grandmother’s cousin says that my great great grandfather mentored someone who went on to be the head engineer for a major dam project in the western US. She is not sure, but it may have been Hoover Dam. After Hoover Dam, I got a chance to see and drive a ’74 Nova with 13,900 original miles. That car had bone stock mechanicals. It almost drove like a new ’74 Nova, but driving it made me appreciate how amazingly well I had my own ’74 set up. I had worked out a ton of my ‘74’s “old car” drivability problems and really had a great driver. Too bad I lost it! That evening we went downtown. I wanted to see the million dollar display at the Horseshoe casino, but this display was sold off a few years ago to a Kansas City collector. Apparently that display was about 30% of the $10,000 bills still in circulation. After that evening, I had to attend the 2005 HEUG conference. The HEUG is a user group for PeopleSoft users in higher education, although it includes some government entities and nonprofits. Surprisingly, this year’s HEUG conference was the best attended one yet despite Oracle’s PeopleSoft buyout. That’s about it for my trip.